Angénieux was established in 1935 by Pierre Angénieux. 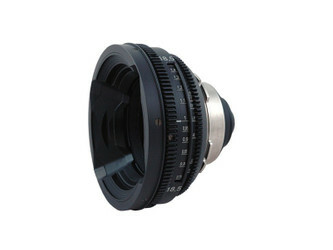 The core product being very complex lenes along with their well regarded zoom lenses. 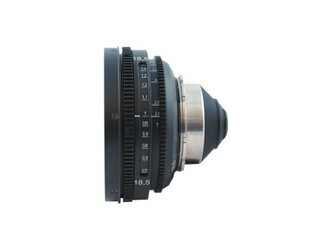 Prime lenses were also built during the 60’s and 70’s. In 1964, the first detailed pictures of the moon were taken by an American Ranger-probe using an Angénieux lens. 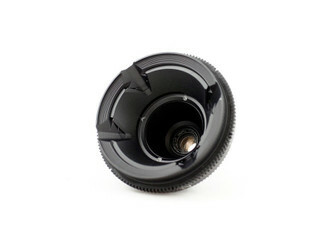 Angénieux lenses were also used to capture the first steps on the moon during the first manned moon landing in 1969. 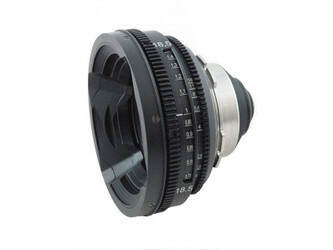 P+S Technik has rebuilt these prime lenses into a new, simplified, and compact housing. These lenses go well together with those from Kinoptik.